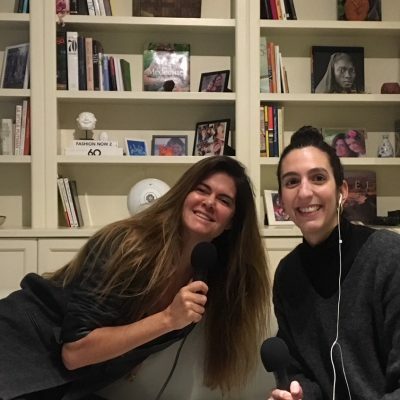 Anne was a guest on Nouveau Modèle podcast, hosted by Chloé Cohen, on March 9, 2019. 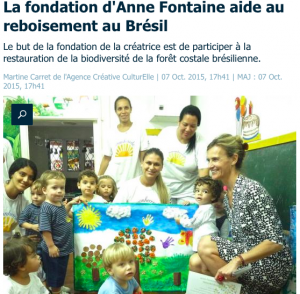 Listen to the podcast (in French) here, or read the transcription in French or English. 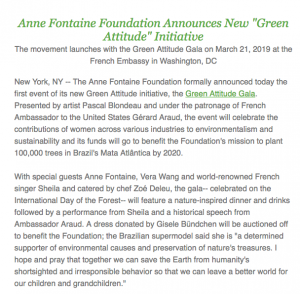 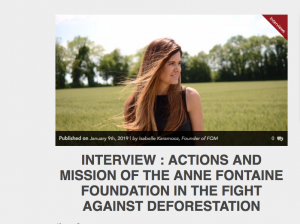 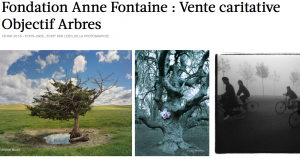 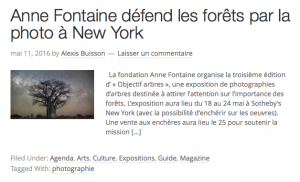 Anne Fontaine herself sat down with us to talk about daily actions for the environment and what the Green Attitude Gala means to her.